The update is just around the corner! In the meantime, here's a recap & preview of the new content in six videos. 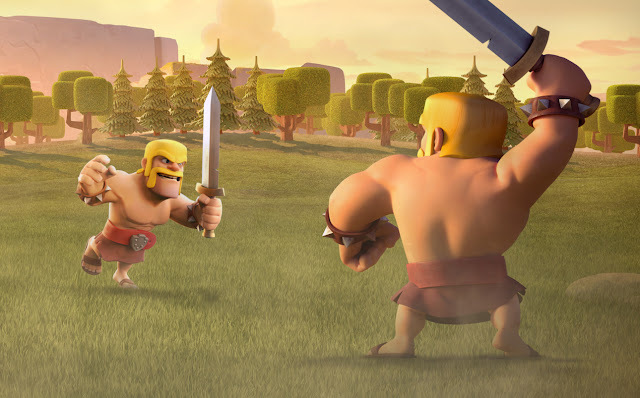 Your feedback about how Friendly Challenges might affect Clan War dynamics was super helpful. What makes Clan Wars exciting is the pressure of getting an attack right the first time. Using the new feature to endlessly practice attacks would replace one-shot attacking skill with endless, grindy repetition. To address this, layouts modified within the last 24 hours will not be available for Friendly Challenges if you are Town Hall 9 or above. Town Hall 8 and below will not have any restrictions. In order to make the Layout cooldown 24-hours, we will also change how Scouting works on Preparation day. After the update, you will no longer be able to view an opponent’s War Base layout during Preparation Day. Instead, Scouting will show their active Village layout. This way, players can still get a good sense for the strength of War Bases they are facing, but can’t copy exact layouts for practice. Scouting during Battle Day will remain the same. Your feedback was crucial to helping us make these changes, so thank you and keep it coming! Have fun with the Friendly Challenges, and Clash on!